You may have seen Tableau in the news today regarding our appointment of a new CEO. The details are in the press release. Thanks to you, our amazing community, we’ve become a global company that’s helping people see and understand their data all over the world. And as you’ve seen with Tableau 10, we’re hard at work making Tableau faster, easier, and even more beautiful. We’ve decided it’s time to broaden our leadership team. 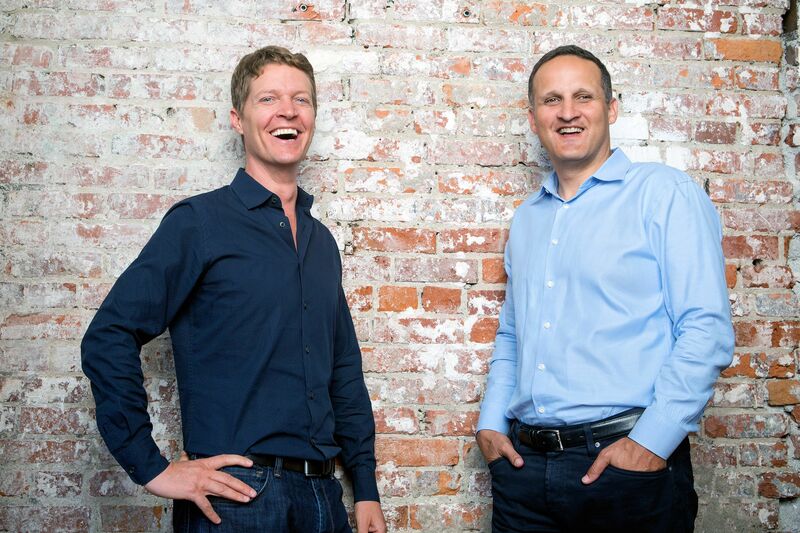 I’m thrilled to share Adam Selipsky will join Tableau as our new CEO. Adam has spent more than a decade building Amazon Web Services from its inception. He’s been part of the leadership team that established AWS as the indisputable market leader in cloud platforms. Adam will start his new role on September 16, and we’re excited to further our mission under his leadership. I’m sure you’re wondering what this means for the Tableau leader you’ve grown to know and love over the years. And don’t worry — he’s not going anywhere. Christian Chabot, our co-founder and current CEO, will continue to serve as the chairman of our board of directors. He’ll remain active in the company, focusing on long-term strategic planning and customer evangelism. There are a few more changes announced in our press release that will bolster our development leadership. Chris Stolte, our co-founder and chief development officer, is taking on a new role as technical advisor. Andrew Beers will lead our development team as our new CDO. And Francois Ajenstat, one of our long-time product leaders, will be our new chief product officer. Yes, there are a few changes, but what hasn’t changed is our dedication to you, our community. We’re expanding our leadership team so we can continue to build a great product that empowers and delights our customers. Our end goal is to help you dive deeper into your data and uncover insights that make an impact. And as we begin this new chapter, we’re glad you’ll be along for the ride. A student and I have been working through a mixup that happened when she registered for Tableau for Students. Your support rep, Omi Chun, contacted us four times in 45 minutes. Wow! What service and response! What a great reputation for Tableau. He responded via e-mail and telephone quickly. Thank you very much.